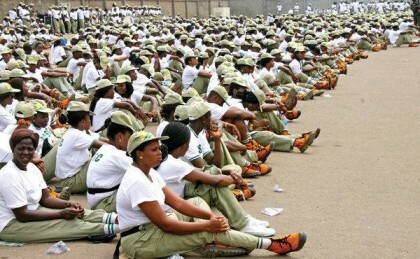 The annual national service (NYSC) that its primary responsibility is to bring Nigerians close from different ethnicity, tribe, region and religion to serve the fatherland is to commence from January 21st, 2017. 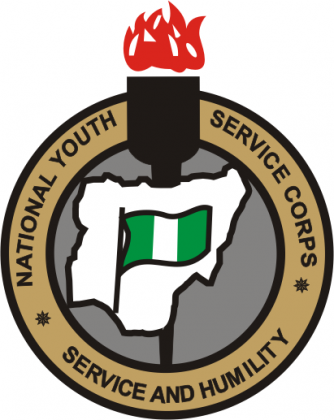 National Youth Service Corps (NYSC) released the time table for the NYSC Mobilization Time Table For 2016 Batch B. Further to our earlier announcement, prospective Corps members of the 2016 Batch ‘B’ (Stream II) are hereby informed that the printing of Call-up Letters will commence on Saturday, 21st January 2017. The NYSC Management also wishes to inform prospective Corps members and other stakeholders that the 2016 Batch ‘B’ (Stream II) Orientation course will commence on Tuesday, 24th January 2017. All are also to note that original copies of academic credentials and other documents uploaded during the online registration MUST be presented on the camp for physical verification. 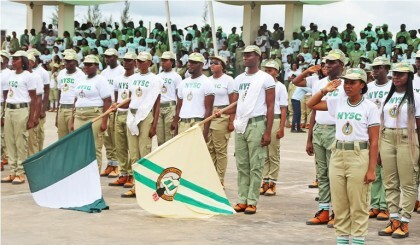 In addition, all Prospective Corps members MUST present a medical certificate from a government or military hospital showing their health status before they will be registered and admitted to the Orientation course.